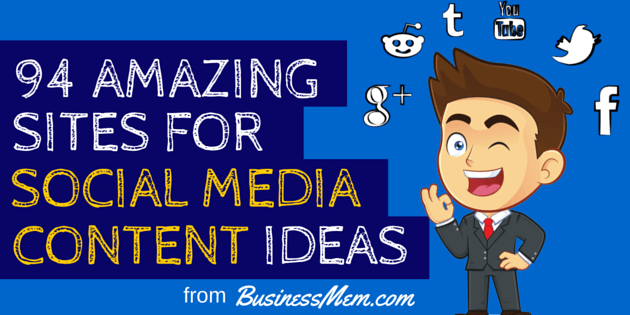 I’m about to share 94 of the best websites to find social media content ideas. Best of all, using these sites you’ll be able to stay active on social media with just a few minutes of work a day. Note: This list is in no official order – those at the top of the list aren’t better than those at the bottom (or vice versa). When you need to find social media content quickly you can use any of these, safe in the knowledge that they’re the best at what they do. So, with that out of the way, let’s dive in! 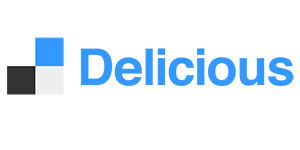 Free Bonus: I've created a free cheat sheet that will allow you to enter you keyword and automatically search all 94 websites from this post within 2 seconds. When you go food shopping, you go to one place - the supermarket - and expect to see thousands of different things to buy, right? You don't have to drive around town to find one shop for your bread, another for your cheese, another for your butter. And yet, that's precisely what people do when trying to find social media content. 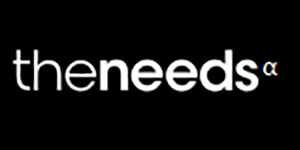 They go from site to site, when in fact, most of their needs can be found in one place. 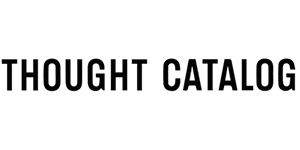 Content aggregators are a bit like virtual supermarkets for content (except they're free!). 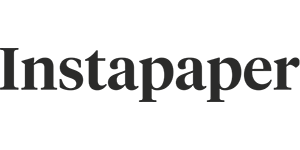 They don’t actually create content themselves but they find interesting articles and compile them in one place. You visit one site. 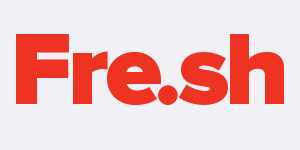 They show you hundreds of articles that other people have created, from across the Internet, about your area of interest. I call that efficient work, don't you? 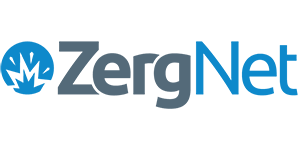 When it comes to discovering hot content, Buzzsumo is up there as one of the very best sites around. They've got an easy to use interface and have both free and paid plans. 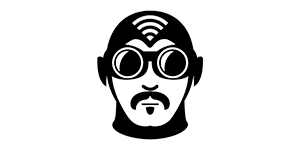 Constantly updated, easy to filter and 100% free. 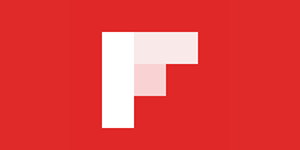 Google news makes it very easy to find newsworthy social media content from a huge array of sources. 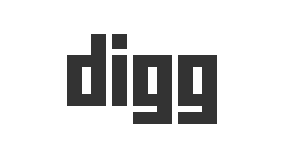 Digg’s great for finding what’s hot right now. Their editors are experts at featuring only the best content. 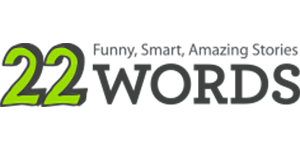 Delicious is the world’s largest social bookmarking site. 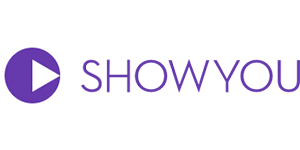 Users can save, share and discover content in seconds. 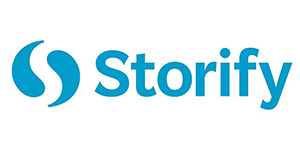 Storify is a social media tool that lets users pick a topic & create stories based on what’s being shared on social media. 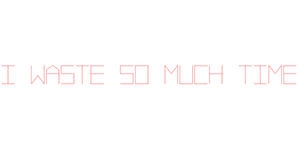 If you're a fan of lists or listicles (and it seems everyone is!) 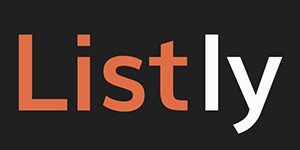 you're going to love list.ly. Plus, it's community driven. 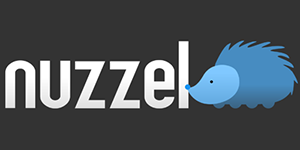 Nuzzel shows the content your friends are sharing on social media & lists it based on popularity. The popularity filter is a nice touch. 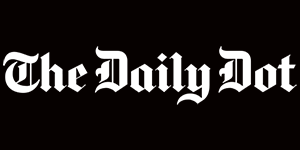 Every morning Dave Pell collates 10 of 'the day’s most fascinating news' stories then shares it on Nextdraft. Awesome site! Now, let me show you a quick trick. Some of the websites I'm about to share require you to log in and create accounts before you can access their links. Others, despite being full of great content, are quite difficult to navigate. So, here’s how I find their content without registering for an account or going through their website. 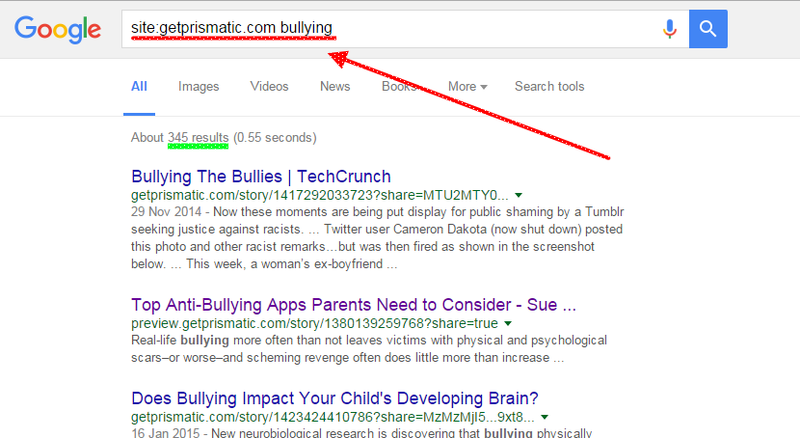 This tells Google to find me any articles mentioning the word “bullying” that have appeared on the site getprismatic.com – clicking on any of these links (345 of them!) 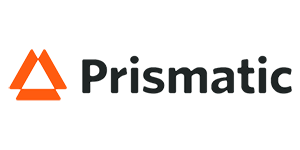 will take me directly to the source of the article without having to visit the getprismatic site. 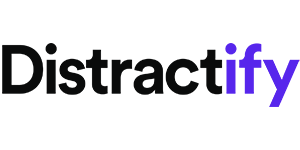 Although Prismatic’s recently been shut down, the trick above still works for finding social media content ideas from stories they'd previously featured. 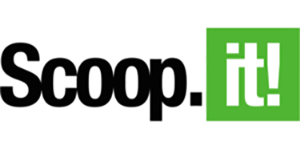 Scoop.it users create boards and share their thoughts on their topics of interest. There’s some great stuff on there. 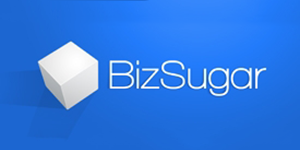 Zergnet is a traffic platform, used by publishers to promote their content. Because of this, it's full of good content. 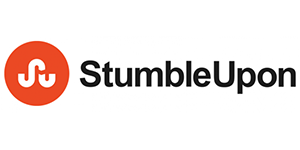 Stumbleupon does a great job of showcasing stories from lesser known sites, with content on just about any topic you can think of. 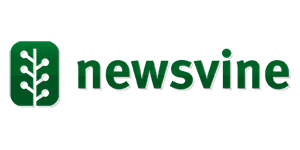 Newsvine’s a platform for ‘collaborative journalism’. 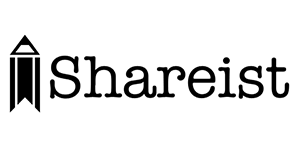 Users share their own content or links from journalists. 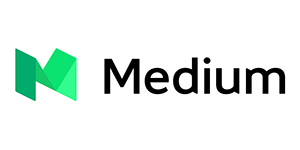 News.me analyzes Facebook and Twitter links shared by your friends, then presents them based on what’s most likely to be interesting to you. 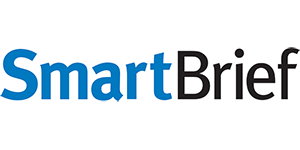 Aimed at senior executives, thought leaders and industry professionals, SmartBrief shares relevant industry news, daily. 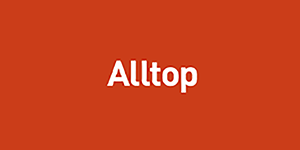 Action oriented insights, mostly focused on productivity, organization and leadership. It’s written for creatives but applicable to all. 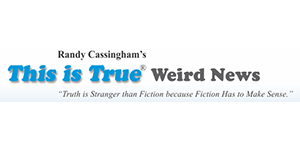 As the name suggests, ThisIsTrue provides a humorous look at bizarre but true stories. Definitely check it out! 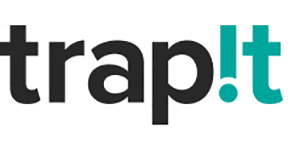 Trap.it is a sophisticated content discovery platform that uses a spin off of the technology used by Apple’s Siri - clever stuff! 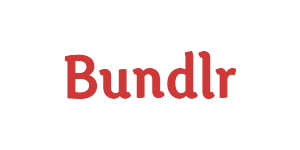 Bundlr’s a tool for organizing and sharing content in “bundles”. Very useful for finding tons of related topics on one page. 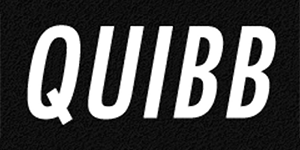 Quibb is a members only site for professionals. 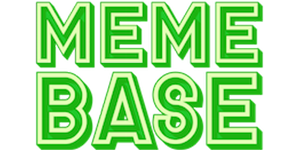 Use my google workaround to find what members are sharing! 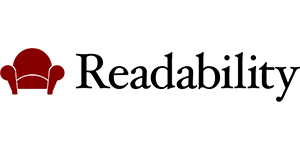 The Readability team built their platform in order to make the web a more pleasant place to read. They've done a great job. 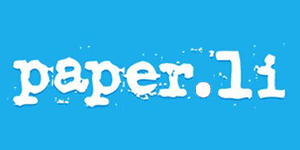 A firm favourite for lots of Twitter users, paper.li enables users to create their own ‘newspapers’ from content they’ve discovered. 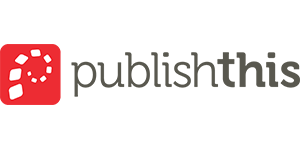 Publish This is a content marketing platform that utilizes big data to monitor, create and publish content. 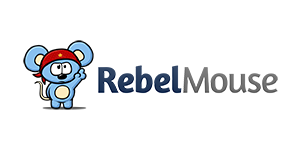 Rebel Mouse allows users to build a dynamic site featuring all the content they’ve shared on social media. Social media is a goldmine for finding great content ideas. If people like something enough to share it, there's a good chance that other people will like it too. Provided you're able to sift through the junk in order to find the treasure, these 14 sites should provide you with more new content than you'll ever be able to use. 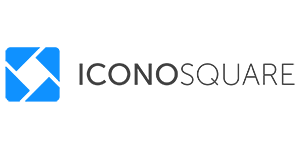 Iconosquare is an Instagram viewer (and analytics tool) that’s great for finding Instagram images. 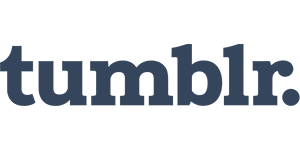 Tumblr is one of the best around when it comes to micro-content. There's more content here than you can shake a stick at! The self proclaimed ‘front page of the Internet’, Reddit has communities (subreddits) on just about every subject you can think of. 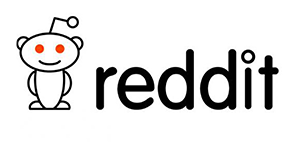 Upvoted is Reddit’s very own news site, featuring extended commentary from the best stories from Reddit. 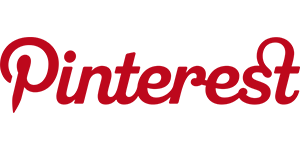 With over 25 million unique monthly visitors, you can rest assured Pinterest has links to content you’re looking for. Google+ is an interest based social network meaning if you can find the right community, you’re bound to find great social media content too. 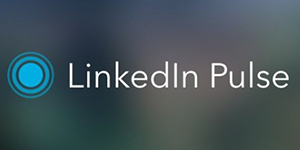 LinkedIn Pulse is LinkedIn’s publishing platform, allowing users to share their articles with likeminded professionals. 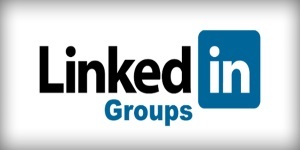 LinkedIn groups are discussion boards for professionals with. Excellent for industry specific content. 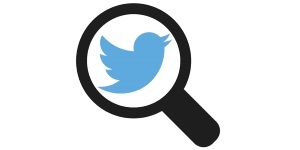 Twitter search allows users to find what’s being shared on Twitter based on keywords, hashtags, and even sentiment. 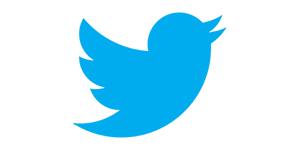 Most people use Twitter lists group together and keep track of Twitter users. But did you know you can also subscribe to other people’s lists? 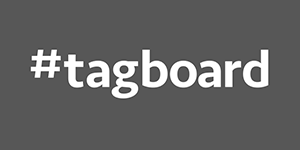 Tagboard allows you to search for hashtags across multiple social media sites. One platform, lot’s of results. Big time saver! The question and answer site used by super smart people. 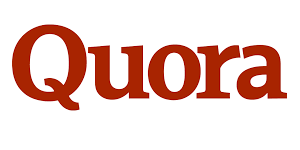 Quora has to be right up there as one of my fav sites for finding content. 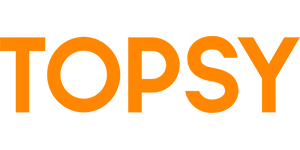 Topsy used to be a social media analytics company however it’s recently been shut down *sad face*. 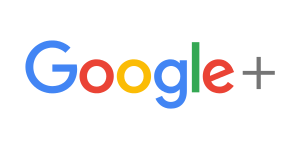 For now, you can still use the Google search trick to find content that used to be on the site. 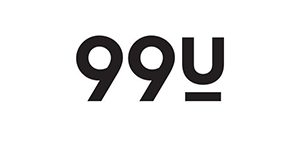 Sites likes of Buzzfeed, Huffington Post and Mashable have built businesses by constantly generating great new content. They’re amazing at what they do - one curious click and before you can say “what the heck’s just happened?” you’ll be left wondering where the last few hours have disappeared. When it comes to finding great social media content ideas, it's a pretty safe bet that anything written by these websites is going to be popular with your audience. No introduction needed. 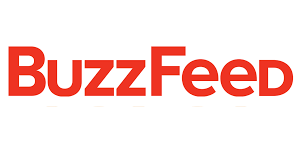 If you’ve not heard of Buzzfeed you’ve probably been hiding under a rock. 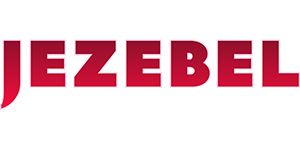 Priding itself on being a women’s magazine, Jezebel is a power-house for all things pop culture & fashion. 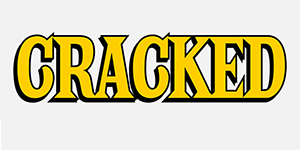 One of the funniest sites around, the team over at Cracked are experts at producing laugh out loud content, day in, day out. 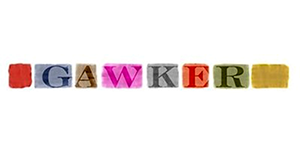 Gawker is a celeb culture blog. If you’re looking for the latest gossip - who’s done what with whom - this is where to turn. The clue's in the name - I Waste So Much Time is full of funny and random stories perfect for wasting time! A dead cert when it comes to viral content. 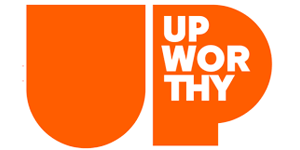 Upworthy continuously produce some of the most engaging stories around. 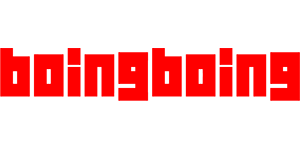 Boing Boing creates insightful and topical content with a focus on sci-fi, tech and gadget stories. 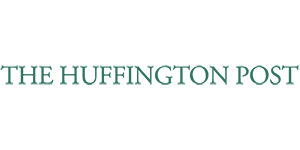 One of the most visited websites online, Huffington Post is one of the best news sites around. 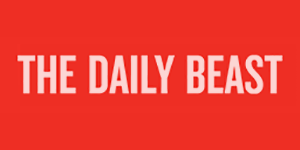 Full of sharp opinion pieces and award winning reporting, Daily Beast has tons of linkworthy content. 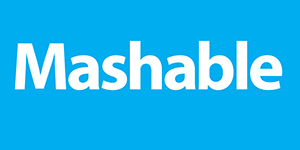 Mashable is a hugely influential news site that produces excellent content particularly relating to digital culture & innovation. 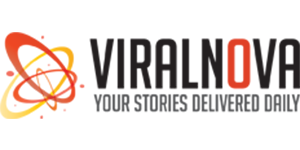 One man in his bedroom grew ViralNova to over 100 million readers. Believe me, there’s a reason why it’s so popular! 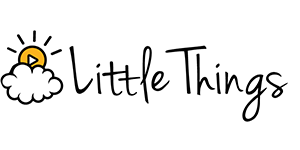 If you haven’t checked out Little Things, you’re missing out. It’s great for uplifting and feel good stories. Distractify - the clue’s in the name. 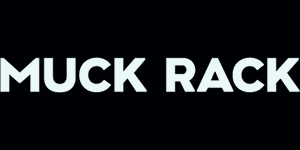 When you need fun content to kill a few minutes, this should be your go-to site. 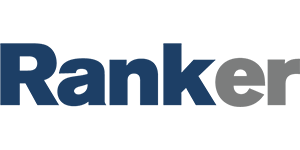 Ranker create lists on just about any topic you can imagine. 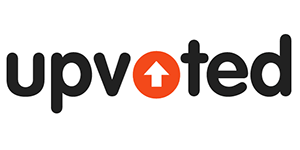 Users can vote and re-rank lists, so there’s always great engagement. 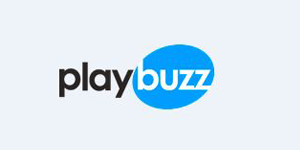 Play Buzz allows digital content creators to publish via their site. 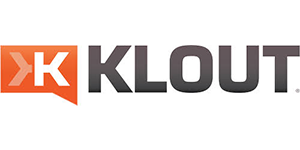 They focus on ensuring content is optimized for social media. 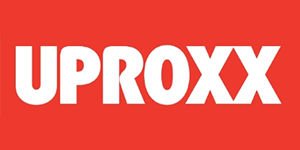 Uproxx prides itself on being ‘the premier news platform for the digital generation’. If it’s newsworthy, Uproxx have it covered. 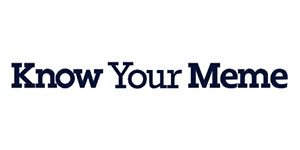 Know You Meme is a fantastic resource for staying up to date with the latest viral memes and how they came to be so popular. A must read for anyone interested in web culture. If it’s happening online, Daily Dot has great content about it. Looking for content with great visuals? 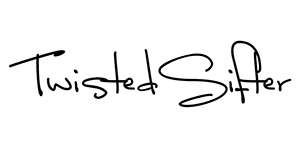 Look no further than Twisted Sifter. Daily awesomeness in - yep, you guessed it - 22 words or less. If you’re not sharing videos on social media, you’re missing a trick. Video content is easy to consume (aka people are lazy and don't like reading if they can help it). Videos also tend to have more engagement than other forms of social content. You only need to look at the growing importance Facebook, Twitter and even Instagram are placing on video content - and the growing presence of sites like Blab, Meerkat and Periscope, all of which incorporate live video streaming - to know that videos are going to be an increasingly important part of social strategy in the coming years. For now, the list is quite short, simply because Youtube is the undisputed king. But... give it a few years and I'm willing to bet there's going to be some exciting new companies on this list too. Here are my favourite places to find videos. 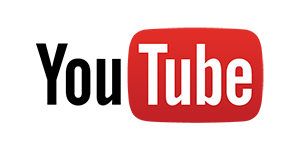 Youtube needs no introduction. 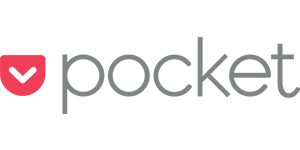 They boast over a billion users and have still achieved 50% year on year growth for the past 3 years straight! 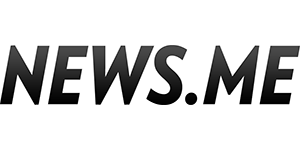 The Aol team create a range of news and entertainment reports in short video clips. Some good viewing to be had! 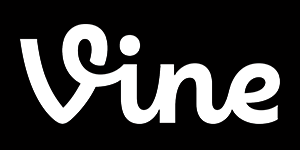 Vines are six seconds long videos. The fact that they loop over and over makes it ideal for producing funny content. 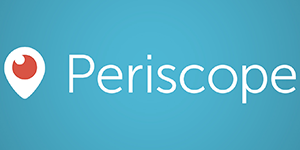 Periscope is a video streaming platform owned by Twitter. Anyone can create a live videos meaning there’s a huge array of content. The human brain process visuals 60,000 times faster than it does text. That means that by sharing an image or a gif, you’re far more likely to demand attention and actually get noticed. Look at the status update from Zappos below. 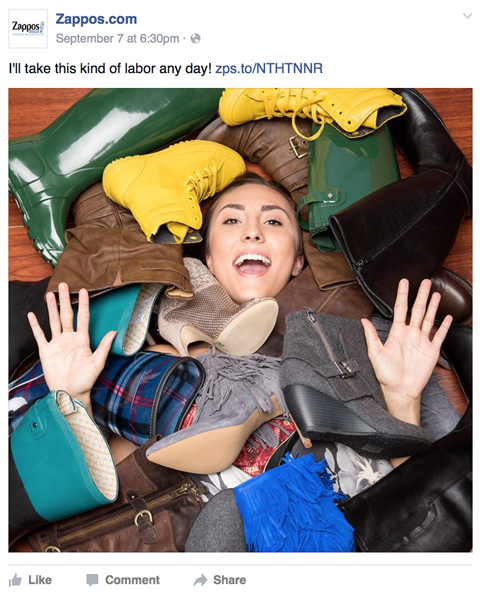 If you strip out the image, the words alone ("I’ll take this kind of labor any day") aren’t going to generate much attention. And it’s the same with your social media too. 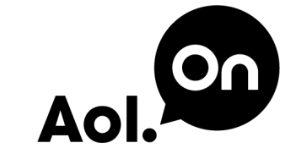 Adding that perfect image or gif is going to help you to stand out and get noticed a hundred times more than just text alone. 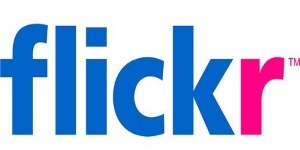 Flickr allows users to share and manage their photos with ease. There’s millions of great photos to draw on for inspiration. 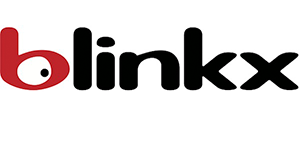 Currently ranked as one of the top 50 largest websites in the world, there’s no shortage of images to be found on Imgur! 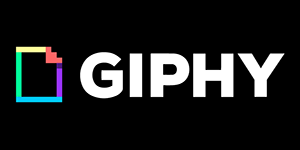 A search engine for gifs, Giphy allows you to search for and share gifs on pretty much anything you can think of. 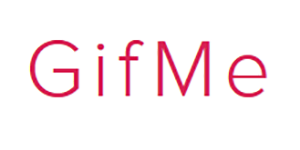 Gif Me is another awesome site for uploading and finding gifs. They also have a chrome extension worth checking out. Full of funny images and memes, the cheezburger team that create Memebase have a talent for finding seriously funny stuff. Infographics are a great way to find social media content ideas that don't bore the pants off your reader. By presenting information in a visual and engaging fashion, there’s a much greater likelihood they’ll read and understand whatever it is you're trying to convey. Ever wondered how to moonwalk? Good luck explaining it with just text alone - not an easy task! 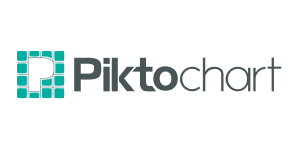 Piktochart allows users to make their own infographics with a really easy to use editor. You’ll be surprised how great they look. 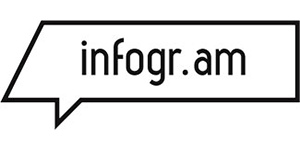 Describing themselves as a ‘data visualization tool’, Infogram help users convert boring data into beautiful infographics and charts. 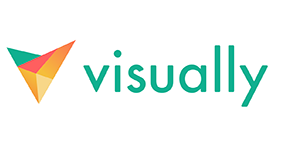 Visual.ly is home to the largest online collection of infographics. Easy to search, and also great for creating visuals too! 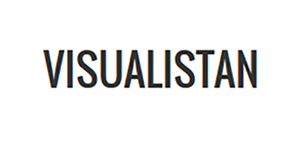 Visualistan is an infographics community where users can upload and discover infographics on a wide range of topics. 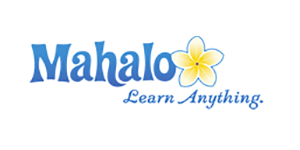 A very cool resource. Quotes tend to get a lot of engagement (particularly if they’re relevant to your industry). What you'll often find is that quotes get a lot of shares and retweets because people want the kudos (or benefit by association) that comes from sharing a pearl of wisdom from someone who's respected. And let's be honest; you're more likely to pay attention if there's a well known name associated with something than if it's written by someone you've never heard of before. That's why brands pay celebrities millions for product endorsements...to align themselves with a name. If you can get a fraction of that benefit by sharing a quote from someone famous, I say go for it! Looking for a new book to read? 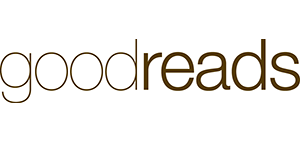 Goodreads is the largest book recommendation site around. Their quotes section is also fantastic. 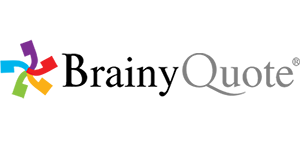 Great for finding inspiration and thought provoking quotes from famous people, Brainy Quote is one of the best around. 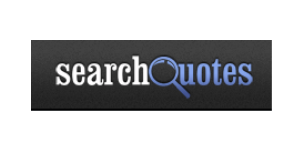 Search quotes brings together an extensive collection of quotes and sayings with a cool thumbs up-thumbs down ranking system. Slide decks are a hybrid between visual and written content. They’re a great way to present information (especially information that’s more in-depth or complex than an infographic can do justice), plus they encourage a lot of engagement because users need to click a button in order to see the next slide. According to Buffer, their most popular SlideShares match or exceed the traffic they get from their most popular posts. That's a BIG revelation. I hope you just stood up and paid attention to that. 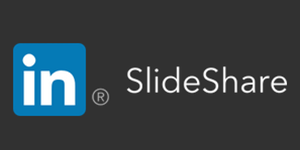 Owned by LinkedIn, Slideshare allows users to create and upload presentations, predominantly catering to the professional market. 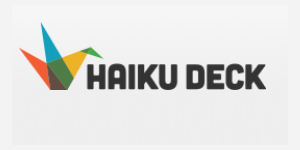 Haiku Deck is the perfect tool for designing beautiful slide decks within minutes. 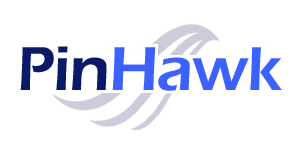 Their tool is intuitive and easy to use. 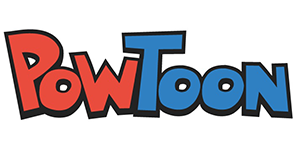 PowToon helps users create professional animations for use in videos and presentations - great for presenting boring information in an engaging way. 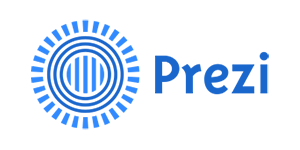 Taking presentations to whole new levels, Prezi adds interaction to presentations that’s simply not possible using typical slides. I'm hoping these sites will save you a LOT of time and prevent you from ever scratching your head wondering what to share next. By mixing it up and sharing content from each of the categories (blog posts, quotes, videos, images, presentations etc), you’ll keep your audience engaged and grow a community that looks forward to your next update. Have I missed anything out? So there you have it, that's my ultimate list of sites you can use for finding great social media content ideas. If there’s a site you think I should add to the list, leave a comment below!